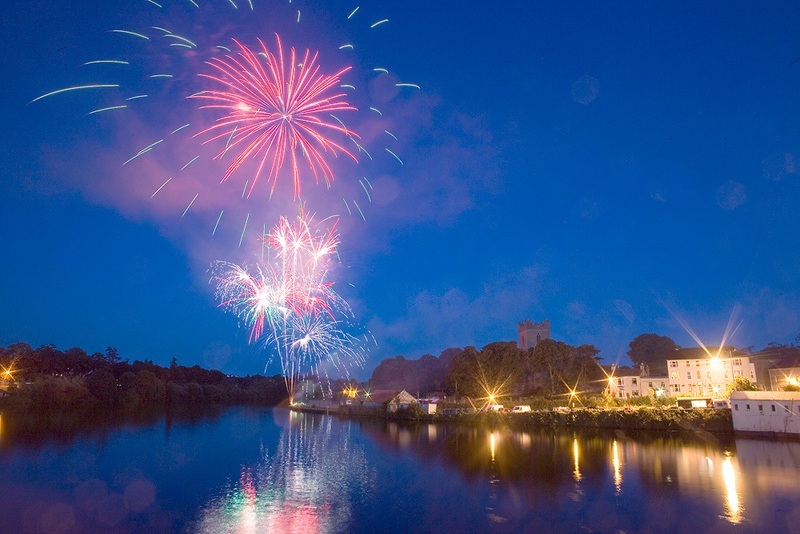 Festivals take place throughout the year around Lough Derg. From the St. Patrick’s festival in Killaloe Ballina in March to the literary festival in Dromineer in October there’s something for everyone. The Terryglass Arts Festival is a five day event packed with workshops and entertainment held every August. The Scarriff Walking Festival each Autumn has walks to suit all levels, often bringing visitors to the best viewing points around East Clare to view Lough Derg. Local events take place throughout the year in many of the villages and communites around the lake. Check out the Festivals and Events page for more information.